Instructions to purchase: click on the name of the item in blue and it will take you to Amazon. 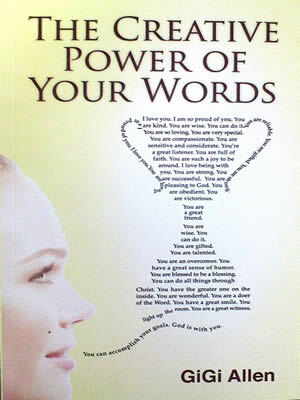 The creative power that your words carry will either help you or hurt you. 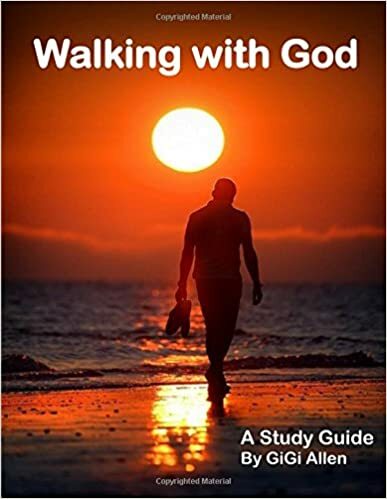 This book will teach you to speak faith-filled words pleasing to God so that you can change circumstances and walk in God's highest and best for your life. 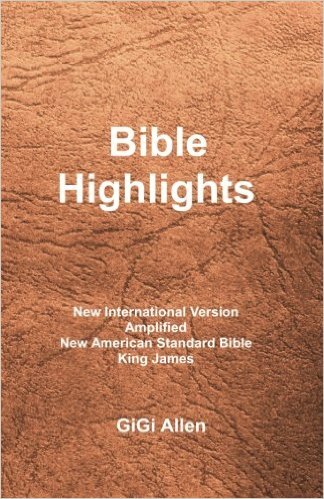 Excellent for studying alone or group Bible studies, full of great stories, scripture, easy to use, follow along, and fill-in. Covering topics such as: how to draw close to God, how to pray, how to be led, walking in love, living by faith, and pleasing God. 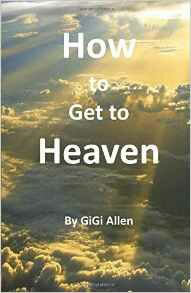 I originally put this book together as a gift for the members of our congregation. After pastoring for many years I discovered many people needed help finding key Scriptures in their Bibles and leading someone to the Lord. So I made this as a condensed, easy to use insert for their Bibles. I still carry one in my Bible and often include it in my daily Bible reading. I hope it helps you and you enjoy it. Billabong Brad- God Loves You! 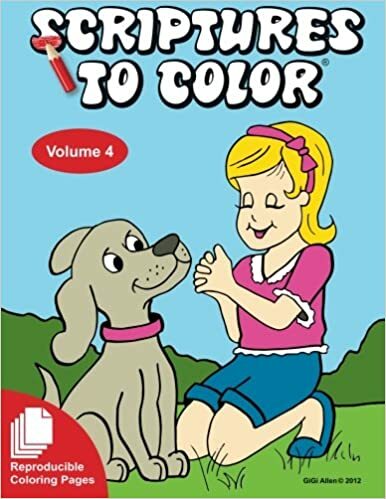 This DVD is entertaining and educational as the truth of God's love is communicated in a way that's easy for children to receive. God loves the children He created. Each child is special and unique, and so are God's animals. 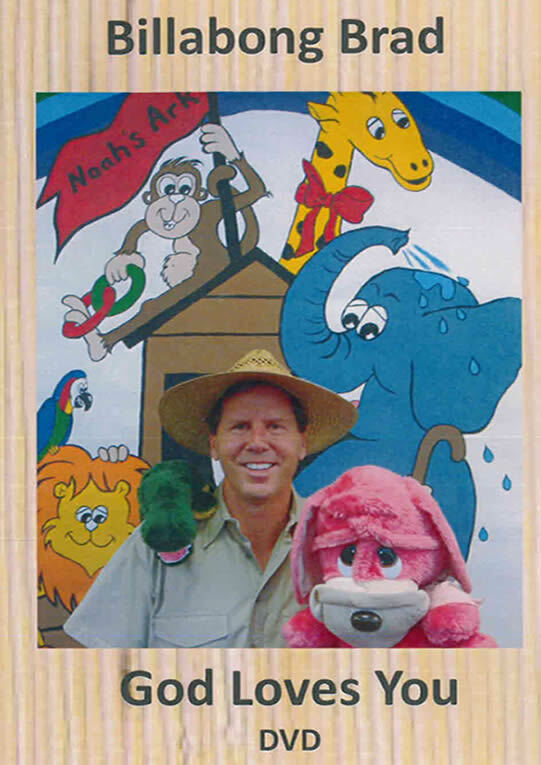 Let's learn together with Billabong Brad in this 30 mintue DVD. For children 2- 8 years of age. 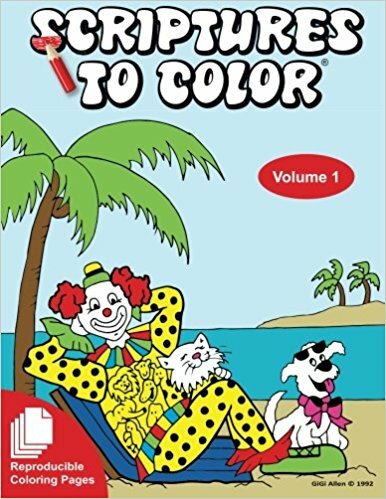 These coloring sheets are reproducible. 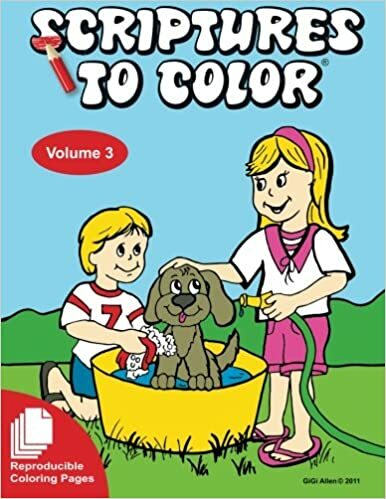 This book was originally created for Sunday school teachers and the precious children they faithfully teach. It is a wonderful teaching tool for Scripture memorization. 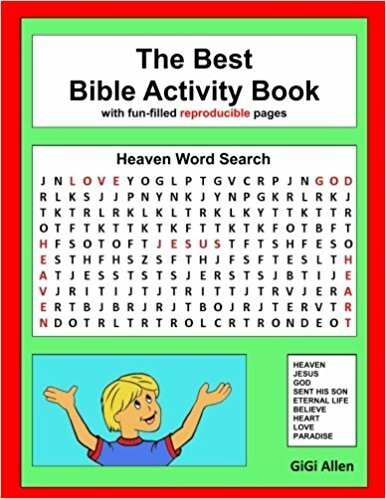 Fun-filled activity sheets for children, including word searches, crosswords, scripture scrambles, and more. Hours of entertainment while learning the Bible. 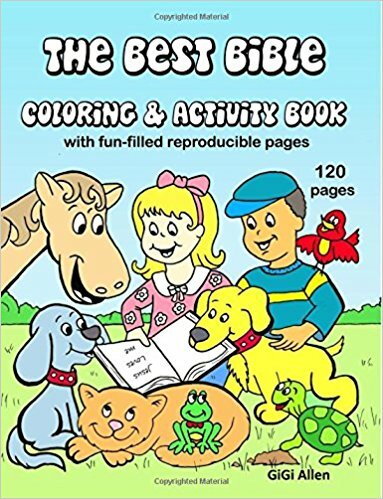 This 120 page book is full of reproducible activities and coloring pages that will provide hours of entertainment for children, while helping them learn the Bible. 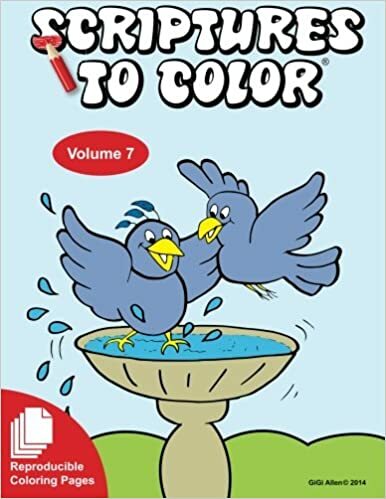 It is a great resource and investment for Sunday school teachers, home school parents and grandparents. 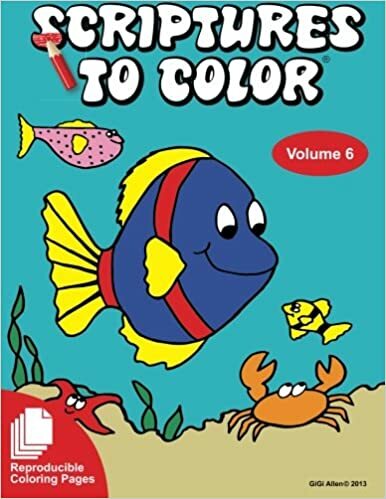 This color- along story book is a precious encouragement to young children. Teaching them they can be all they dream to be, and all things are possible. This helps build self confidence in young hearts to be able to overcome peer pressure. 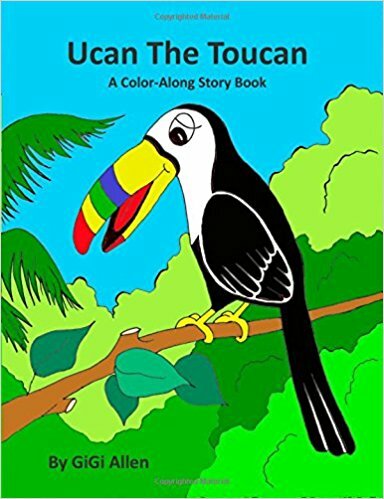 A young boy dreams of becoming a fireman and Ucan the toucan encourages him along the way. 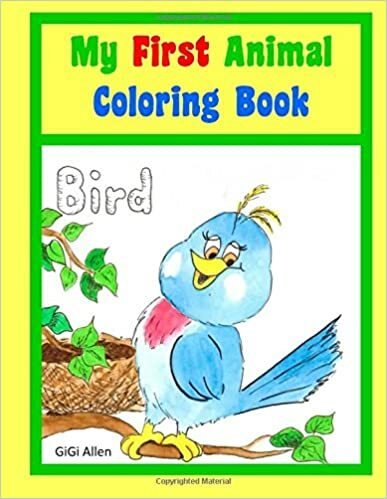 My First Animal Coloring Book is a great book for children just learning to color and learning to spell the names of animals. It makes learning fun and creative. This provides hours of productive entertainment. 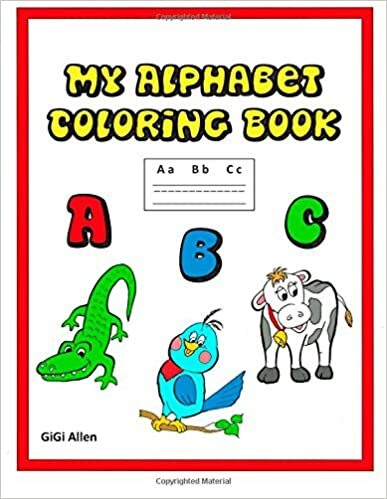 This is an excellent book to make learning the alphabet fun! 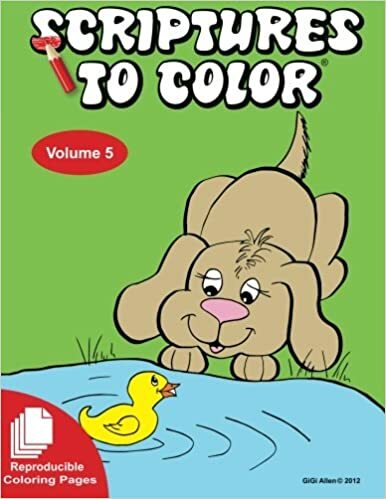 Children can color the animals and practice forming the letters of the alphabet. 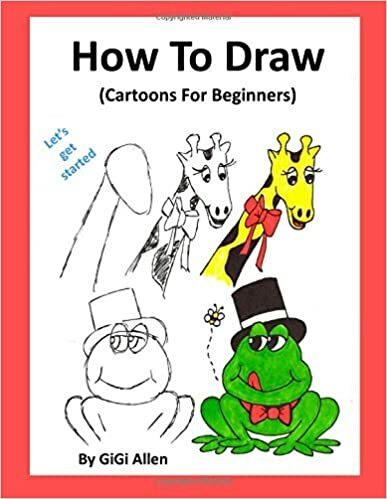 How To Draw (Cartoons For Beginners). 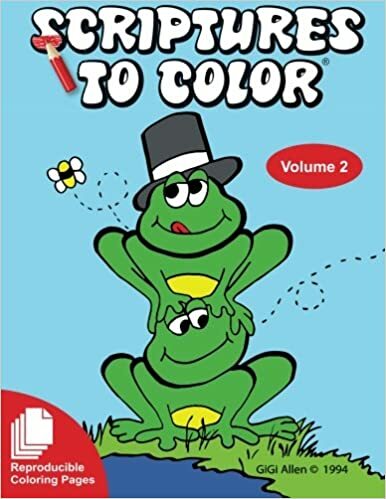 This book makes drawing easy as it shows the step by step process. Learn how to draw fun cartoon characters by starting with basic shapes. Learn how to create expressions to bring characters to life. 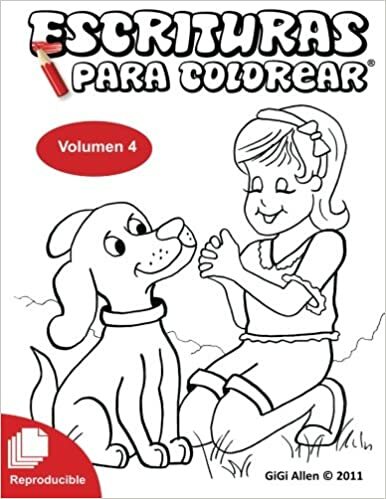 Hojas reproducibles, una herramienta de enseñanza que ayudará a los niños a memorizar los versos biblícos. 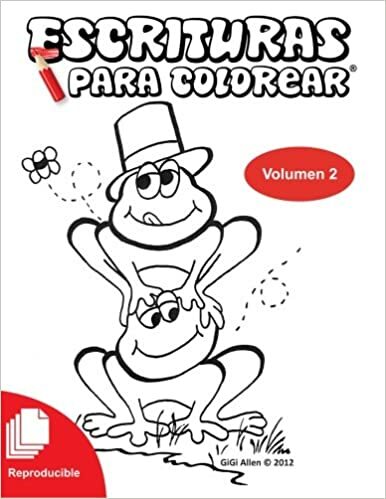 Una buena inversión por muchos años. Escrituras de la Nueva Versión Internacional (NVI) Evangelio Completo. 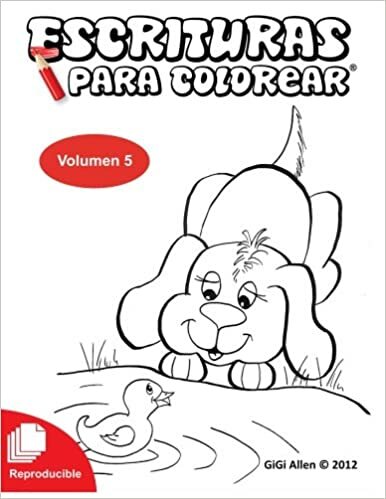 Creado por una maestra de escuela dominical y niños; edades 2 a 5 años. God Loves you. 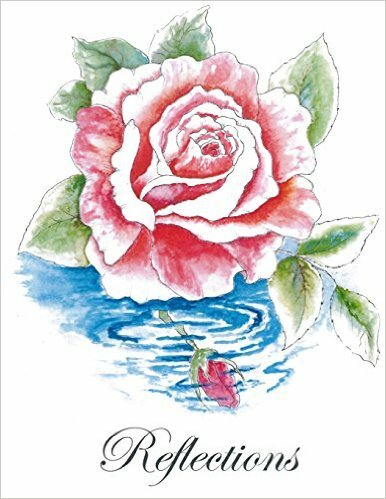 The love expressed in these writings will encourage you and expand your understanding of God’s love, His unconditional love for you, His child. Through this incredible love you were adopted by God, Himself when you received Jesus Christ, God’s gift.